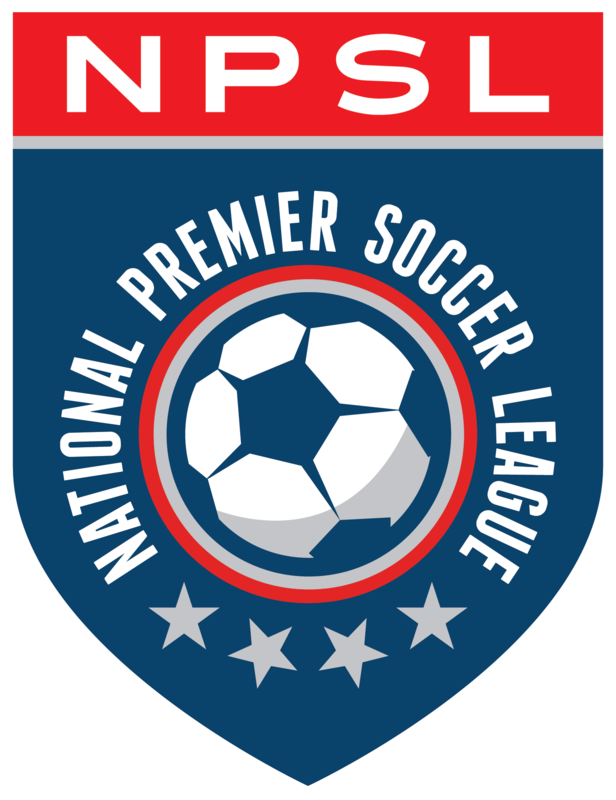 Fans and supporters in the NPSL’s North Conference have had May 12th circled on the calendar since the schedule was announced back in December. Why? Because this is the date Minneapolis City SC hosts Med City FC at Osseo HS. And it is the first time these two teams face off in 2018. Last year’s series was split down the middle with Med City FC getting a 2-1 win on the road early in the season and Minneapolis City claiming a 1-0 victory in Rochester during the last week of the season. Minneapolis City SC already has a 2-2 draw with Sioux Falls Thunder FC under their belt from May 5th, while Med City has yet to play a regular season game in 2018. Expectations are high for the two teams as each is likely to contend for the conference title. This weekend’s matchup has a lot to offer, starting with incredible talent on the pitch. Minneapolis has a great mix of returning players and newcomers. Midfielder Martin Browne and winger Isaac “Goose” Friendt lead the way. Browne, a Brooklyn Park, Minnesota native, provides the team with a veteran presence in addition to being technically gifted, calm on the ball, and a brilliant passer with vision and range. He received a call-up to the Liberia National Team last season in addition to registering three goals and six assists in league play. Friendt, who hails from Andover, Minnesota, is a speedy option that creates fits for the opposing defense. A fan favorite thanks to his electric play, Friendt was tied for the team lead in goals with six. He helped lead Indiana University to the NCAA title game during his sophomore season. Browne and Friendt are joined by a talented pair of newcomers in midfielders Shae Bottum and Tommy Katsiyiannis. Bottum, the reigning Division III National Player of the Year, comes from Stillwater, Minnesota. He is a mobile, powerful box-to-box midfielder with great vision. An Eden Prairie, Minnesota native, Katsiyiannis finished his freshman season at Northwestern as part of the Big 10 All-Freshman Team. He is a creative midfielder who was last called into the U.S. U-18 Men’s National Team in 2016. Like Minneapolis City SC, Med City is loaded with talent in the form of returning and new players. Strong local players, including goalkeeper Nate Levy (Byron, MN), midfielder and captain Midhat “Mido” Mujic (Rochester, MN), and defender Jared Wolt (Farmington, MN) are back for 2018. A good core of international players, such as midfielders Matias Pazos (Madrid, Spain) and midfielder Ignacio “Nacho” Garrido (Madrid, Spain), return. The team’s 2017 MVP, Ignacio “Iggy” Garrido (Santiago, Chile), will also be back for the 2018 season. Spaeth believes several newcomers will make an immediate impact. Attacking options include Claudio Repetto (Genova, Italy) who was an all-conference selection as a freshman at Grand View University, and Francisco Neto (Rio de Janeiro, Brazil), who received NAIA All-America Honorable Mention honors at West Virginia University Tech. Help for the midfield and backline arrives in the form of Niklas Roessler (Stuttgart, Germany) and Nicholas Itopolous (Durban, South Africa) from Salem University along with defender Aaron Wagner, who played his college soccer at Viterbo University and has five years of previous NPSL experience, and midfielder Alan Schembri-Wismayer, who was a high school standout at Rochester Lourdes High School and played professionally in Malta last year. Med City’s talent doesn’t stop at the pitch thanks to an incredible coaching staff that includes head coach Neil Cassidy and assistants Isra Perez and Mitch Amundson. They will be joined by Spaeth, who will also be involved on the coaching side of the team. Cassidy is a very experienced, skilled coach who has his USSF A-License. Minneapolis has an experienced coaching staff that rivals that of any club in the country. Adam Pribyl returns for a second season as head coach of Minneapolis City and is joined by assistant coach/U23s head coach Matt VanBenschoten. Both are known for their work in player development. This match literally has everything you could ever want from a soccer match: talented players, experienced coaches, and an attractive style of play. It’s going to be an exciting evening for the North Conference and the league as a whole.